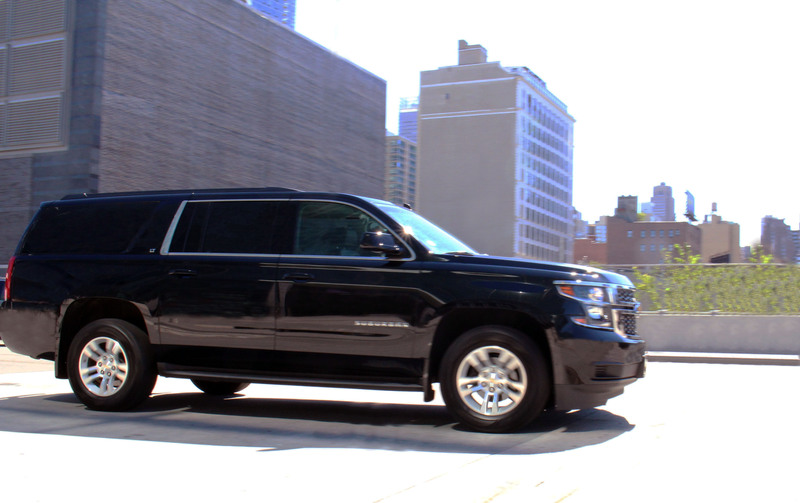 For a taste of luxury along with comfort, reliability and ruggedness, our New York Airport SUV Service is exactly what you require. We provide the best transportation to and from LaGuardia, JFK, and Newark Airports in our late model SUVs with the highest level of service from our fully experienced chauffeurs. Book your private SUV online. We'll know when your plane lands, so we'll be there to pick you up. Once you're off your plane, you will get a call or a text connecting you with your driver. If you don't receive one by the time you get your luggage, you can call our dispatch a call and they will connect you. Now that you've found your SUV, our professionally licensed drivers will help you with your luggage and you just hop in and leave the rest up to us. We will get you to your destination while you relax after your flight. Book now so you don't have to worry later! Three steps, that's it. It really is that simple. But what if you're heading out of NYC and need a ride to the airport? It's the same process, except we pick you up at your doorstep and get you to the terminal with time to spare.